The original front (left) and back (right) cover art. I think the hyphenation of the title is weird. Why not just adjust the typeface? Dorothy lives in a one-room farmhouse in Kansas with her Uncle Henry, her Aunt Em, and her dog Toto. One day, a cyclone carries Dorothy, Toto, and the house away, and drops them in a beautiful place like nowhere she’s ever seen. Dorothy is conveniently met by the Good Witch of the North who tells her that her house landed on the Wicked Witch of the East and killed her, setting all of the Munchkins free. Dorothy is anxious to get back to her family, but the Munchkins and Witch can’t help her, so they direct her to seek the City of Emeralds and the Great Wizard Oz. 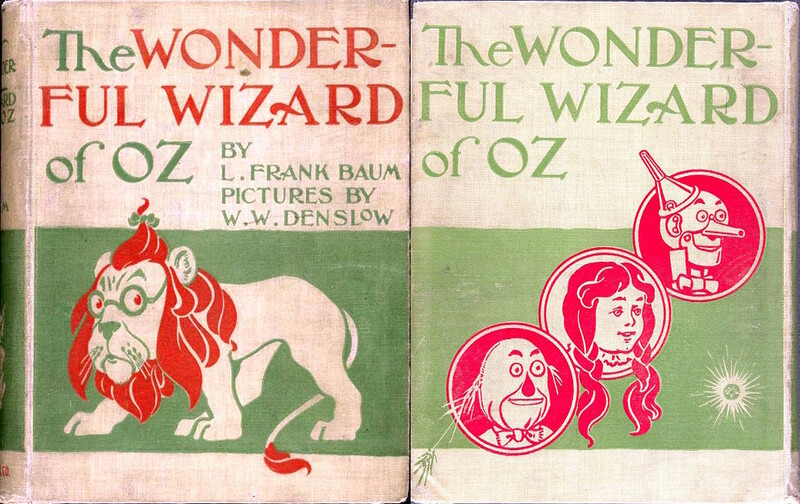 Confession: I’ve never had much interest in reading The Wonderful Wizard of Oz, but sometime last year my husband bought me La Mirinda Sorĉisto de Oz (an Esperanto translation). After I had such a good time reading La Aventuroj de Alico en Mirlando, I wanted to give Oz a try but figured I’d have an easier time with it if I read it in English first, so I listened to this Librivox version twice—once just to absorb and the second time to appreciate the book as a separate artifact from the film. I did like it better the second time when I could see all of the pieces building up to plot events. But in all, I think I would have appreciated it more if I’d read it when I was very young—probably under the age of eight. This book has a lot of repetition with every member of the party meeting the wizard, getting their reward, ect. Small children who are still learning to recognize patterns might appreciate this more. I found it obnoxious, but the differences between the characters helped to keep it from being insufferable. While the film streamlined and tightened the plot, the book has a fairytale-like charm with lots of rambling. The question of what happened to the Tin Woodsman's beloved Munchkin girl is never answered. After a Wikipedia hunt, I don't think this is even answered later in the series. Please correct me if I'm wrong—I want to know! There's also a depiction of ruling other people groups that I find odd. I can't say whether it's an imperialistic thing or what exactly, but something isn't quite right with the government of Oz. The people and animals are way too eager to be ruled over by someone who once helped them out of a bad situation. Not enough peril. After the Good Witch of the North kisses Dorothy on the head, no harm can really come to her. I always felt like this book was missing something, and I think it's just that the stakes were lowered so far that I didn't care. 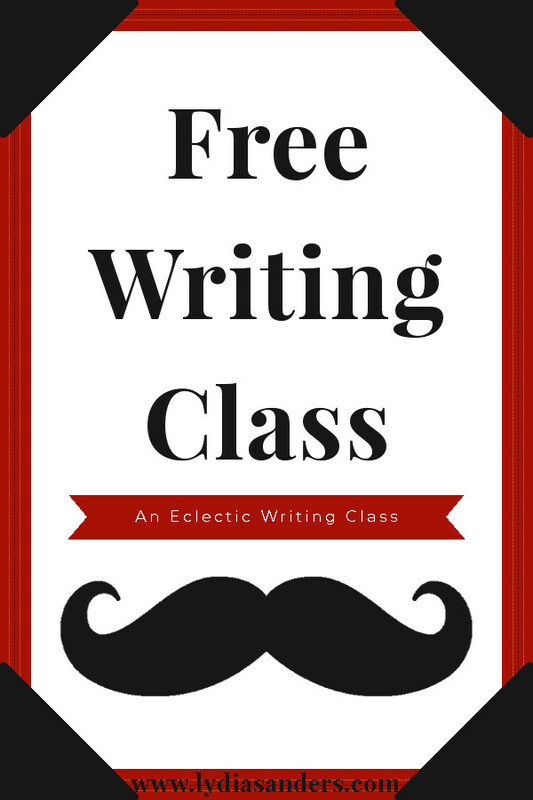 Children don’t need sanitized stories. Teaching morality in school doesn’t make it superfluous in our stories, especially for the very young. I'd rather not be beaten over the head with a moral, but theme is still an important part of story structure, particularly in stories of good versus evil that include a measure of violence. The Scarecrow intelligently solves problems—no brains required. The Tin Woodsman is kind and merciful to bugs and other creatures in the wood—at least as kind as if he had a heart. I also love the debate between the Scarecrow and Tin Woodsman about whether having a heart or a brain is better. This is, of course, embedded in the feeling-thinking debate, rather than the actual organs. It wasn't developed enough for me to consider it a major theme in the story, but it could have been. The ruby slippers are actually silver shoes—the film changed this for Technicolor reasons. In a weird way, the film's transition from black and white to color fits perfectly with the book. The word "gray" appears in the book 16 times, and 14 of those are in reference to Kansas or someone or something in Kansas. Ten of these happen in the first chapter! The Wonderful Wizard of Oz isn't my type of book, but I knew that before I started reading it. 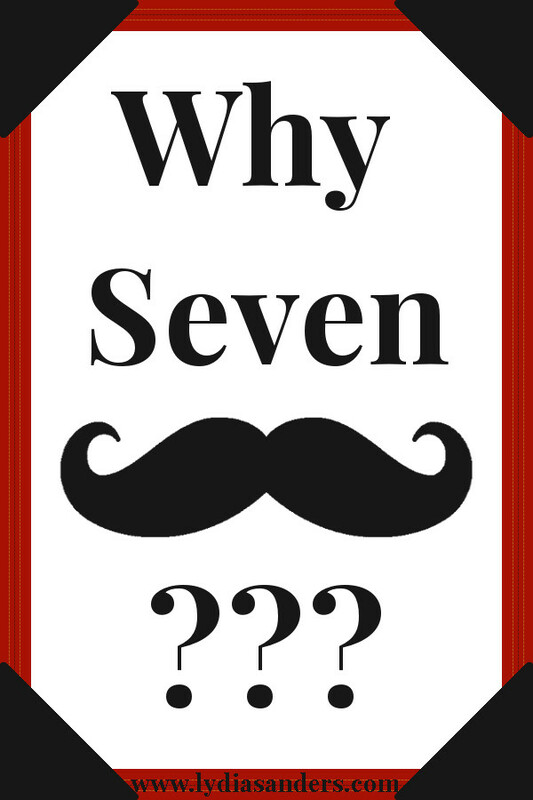 I give this reading experience four out of seven mustaches. 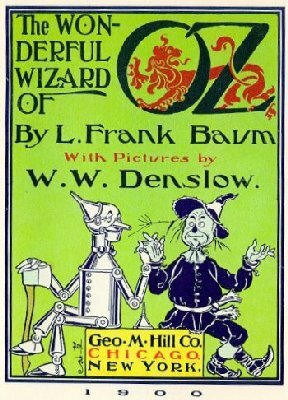 I hope to eventually get around to reading my Esperanto translation of this book, but I have no intention of continuing with L. Frank Baum's original Oz series. I do, however, want to read Wicked now. 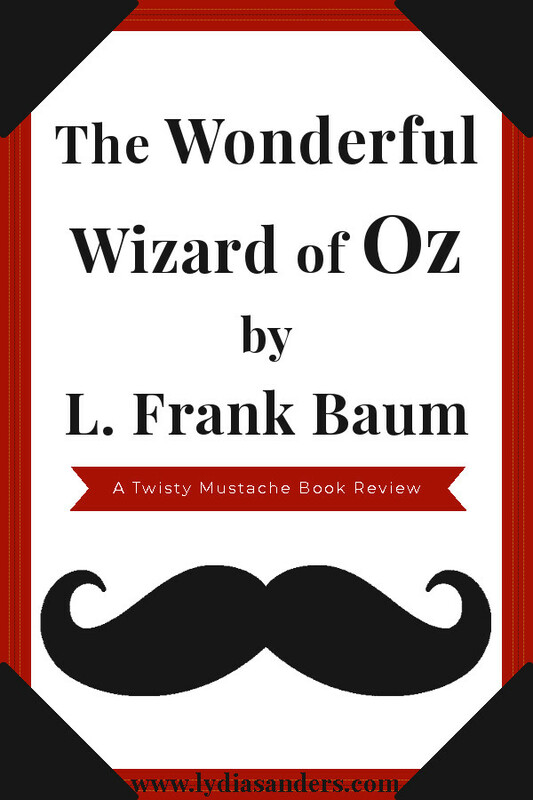 Have you read The Wonderful Wizard of Oz? What did you think of it? Do you agree with Baum’s stance on traditional fairy tales?